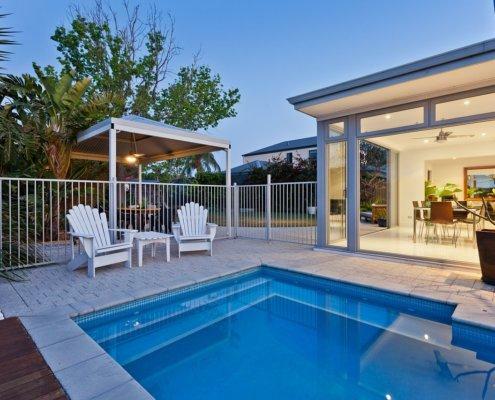 7 KEY REASONS TO BUY A PLUNGE POOL TODAY! Plunge pools are a great investment for you home and are a better version of regular pools. In the pool game, size really does matter. A plunge pool’s compact size makes it easier to contain. Which in turn makes costs significantly lower than a standard pool. In Massachuttes we know the temperature can change drastically over the season and we want your pool to be ready for any temperature. Our plunge pools can be designed to heat up in the chilly Massachuttes weather or cool down and relax in the middle of summer. Getting a plunge pool usually increases the value of your home. Making your house aesthetically pleasant is important in the equity of your home. Usually, plunge pool range from 4 to 8 meters in length and between 2 to 3 meters wide. This makes it easier for you to clean the pool because it is so compact and efficient. You don’t need a standard pool to get in your exercise. There are a ton of easy and hard aerobic exercises and resistance training to do in a plunge pool. Not only is it a focal part of a party. Family and friends can enjoy hanging out at the pool. That way you can avoid your local pool and not have to deal with public pool antics. Thier are many factors when deciding to put a pool in. One of the biggest factors is space. We know that space is important to you and that is generally why plunge pools where made. 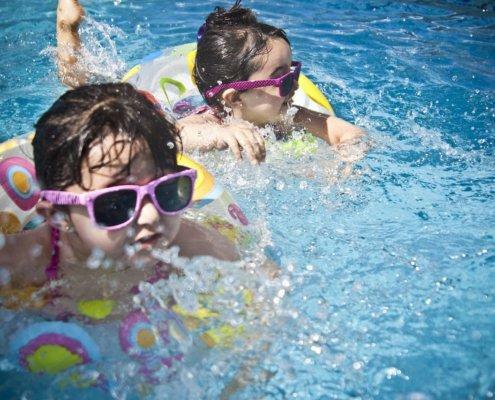 They can fit into small spaces that normal pools simply can’t. 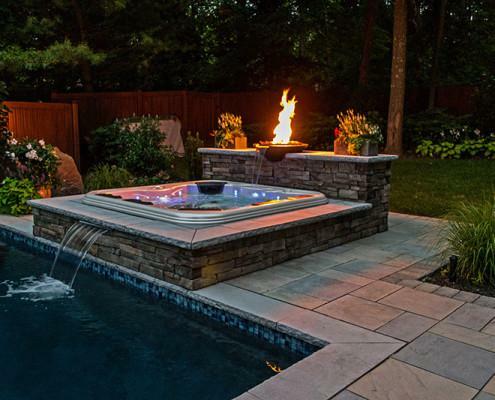 The Patio Company does not take any project lightly big or small and will make sure that you are happy with your custom plunge pool.